This isn’t the first time this topic is brought to our attention but after reading this call I felt obliged to share one of the important parts and a link to the original posting. Source: By Dr. Daniel Estévez, an open letter about ESEO telemetry specifications. 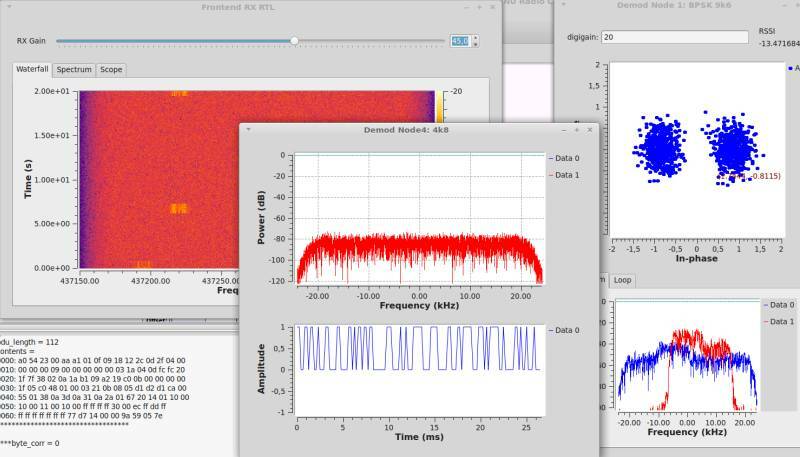 When you want to decode the LilacSat-2 telemetry you have to dive in to the world of *nix and GNURadio. Now I do have a lot of experience with *nix but GNURadio is every time a difficult road. But Persistence pays off. I made with the help of SDR# and my FUNcube Dongle Pro+ SDR receiver an IQ file at 23-09-2015 17:10 UTC. Installed GNURadio with the help of the following script www.sbrac.org/files/build-gnuradio on Linux Mint. When this was successful I cloned the gr-lilacsat source from github and compiled the gr-lilacsat source. After that I changed the lilacsat GNURadio front-end so it would accept an SDRSharp IQ recording as input. After that only some small changes to get the front-end up and running and connect it via localhost udp sources to the BPSK 9600 demodulator block. Second decode but this time real time with a RTL-SDR dongle. We are getting somewhere. We invite all radio amateurs of the world to take part in the reception of the last signal the RS-39. Signals will be transmitted at a frequency of 435365 MHz, CW. 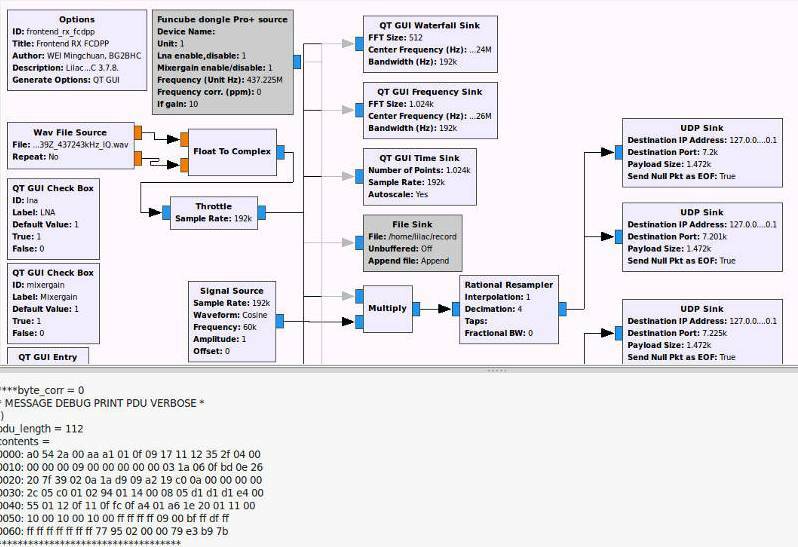 As part of the call signals microsatellite and 16 parameters telemetry signals. TM information is transmitted at intervals of about 15 seconds has 3-4 index letters and three digits parameter. 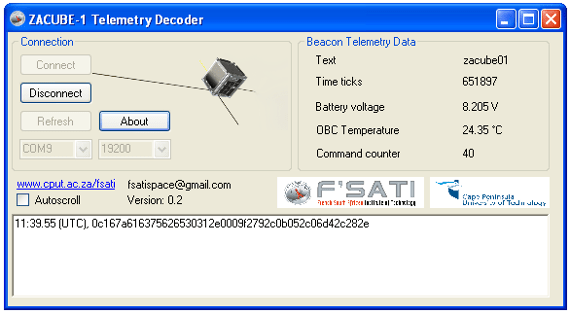 The ZAcube ground station have made a Decoder application available to decode the satellite telemetry. The application receives KISS encoded messages from a TNC and decodes the messages to understandable values. Configure the application by using the drop down boxes to select the serial port that your TNC is connected to and set the baud rate for your TNC and click connect. MixW and a virtual serial port emulator can also be used with the decoder application. 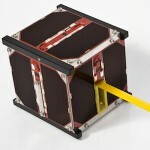 OSCAR Number Administrator Bill Tynan, W3XO reports, “Congratulations on the successful launch of the MaSat-1 Cubesat that the team at Budapest University of Technology and Economics have been responsible for designing, building and testing.